Emma Thompson Returns to Men in Black, Iron Fist Season 2 First Look Photos, and More! Actress Natasha Rothwell has just joined the cast of Warner Bros.’s upcoming film Wonder Woman 1984. Her role in the super hero sequel is currently undisclosed, and plot details for the film are being kept under wraps. Wonder Woman 1984 opens in theaters of November 1st, 2019. Actress Emma Thompson has signed on to join the cast of Sony’s upcoming Men in Black reboot. She will be returning to her role as Agent O, the chief of the Men in Black organization, joining cast members like Chris Hemsworth, Tessa Thompson, Liam Neeson, and Kumail Nanjiani. The Men in Black reboot is slated for a June 14th, 2019 release. 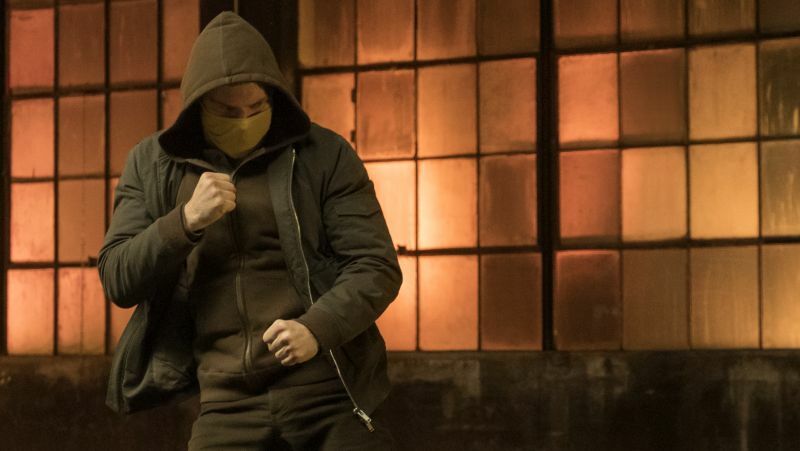 Netflix has released the first official photos for Marvel’s Iron Fist Season 2. The pictures feature Finn Jones as Danny Rand, along with Jessica Henwick as Danny’s ally Colleen Wing, and Simone Missick as Detective Misty Knight. These images also tease the arrival of the villains Typhoid Mary and the Golden Tiger Gang. Iron Fist Season 2 begins streaming on Netflix on September 7th. 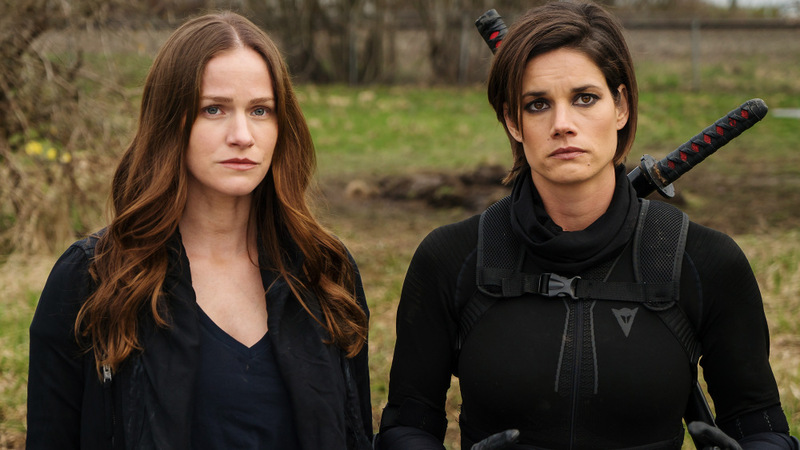 The Syfy Network has released a new trailer for the third season of its vampire drama series Van Helsing. The series follows the life of a woman named Vanessa who must survive in a vampire apocalypse as a descendant of the famed monster hunter Abraham Van Helsing. There is no set premiere date, but Van Helsing will return to Syfy with new episodes this fall. 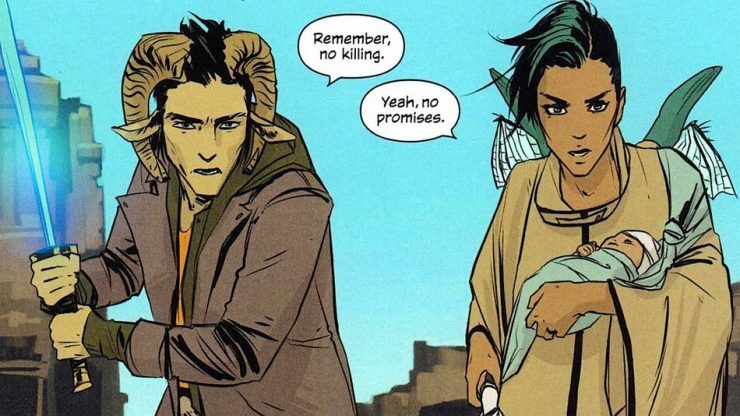 Writer Brian K. Vaughan has announced that the acclaimed Image Comics series Saga will be taking at least a year-long hiatus. The epic space opera has been releasing monthly for over 6 years, but Vaughan and co-creator and series artist Fiona Staples have made the decision to take an extended break following the release of today’s Saga #54. There is no return set for Saga just yet. The CW Debuts New Arrowverse Trailers, The Walking Dead Season 9 Full Trailer, and More!